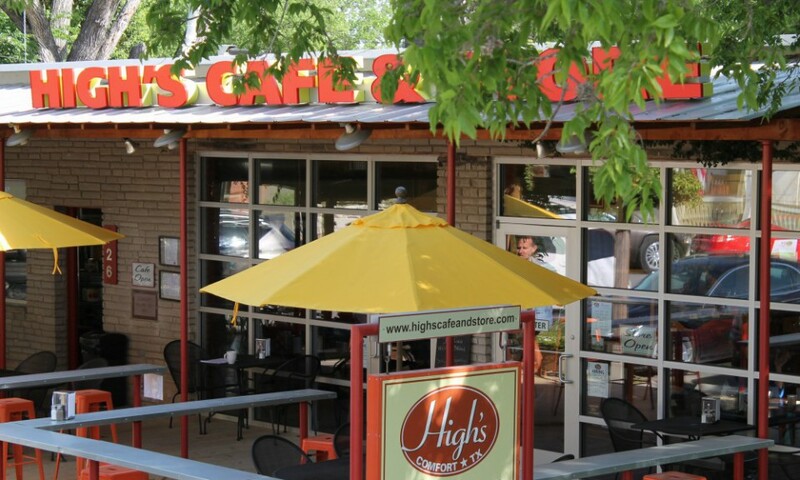 We ate lunch at High’s Cafe today, April 10, 2015. We shared the shrimp and pasta salad! DELISH!!! We also had the Italian White Bean soup, which we enjoyed very much, too. I would love to have both recipes. Are theses recipes already on your blog? Thank you, and we enjoyed our meal today at High’s!! Good morning. Very happy to hear your lunch was DELISH. The bean soup recipe is on the blog. Look under the soup section. We did use some pancetta in the version you had at High’s. I don’t think I included that ingredient on the blog version… good either way. The pasta salad is not on the blog but will be soon. Enjoy! Did you sign up for the blog?